Good day, all returning and new members! Spring appears to be just around the corner. The buds on my Magnolia are already starting to open, the crocuses have already bloomed and gone, and the neighborhood park is packed with runners, walkers, and bicyclists. Arborists both love this time of year and dread it. Along with warmer temperatures come our Spring storms and a busier time in tending to those trees that are damaged or, in many cases, those that fail. And for landscapers, those in lawn care, and nursery men and women, it is the time of long hours that often start before dawn and end long after dusk. For those of us who live and breathe plants, we love seeing everything come out of dormancy and spring to life again. This time of year, being outdoor is a must—comfortable temperatures and no pesky insects yet. We would like to encourage and nurture that passion for the outdoors in our young men and women who are now students at our local universities and colleges majoring in Horticulture, Natural Resource and Environmental Science, Forestry, etc. Of course, this desire to help these students is not wholly an altruistic one. All of us who either own a tree company, work in a managerial position, or are an employee are quite aware of what a struggle it is to find people to work in the arboriculture field. We are always on the lookout for someone who has a desire to pursue a career working with trees and shrubs. As a goal toward this, last year KAA reached out to some of our local universities and colleges, and the University of Kentucky’s College of Agriculture Department of Forestry Department Chair and Professor of Forestry “Red” Baker, Ph.D., responded. He suggested we work to match up current students for possible summer internships, and perhaps long-term future employment, with those of us who are looking to hire. Apparently, some of his students are now searching for summer jobs, with the intent of continuing, if possible, once they graduate. Now, what KAA needs from its members is a response from all those who are interested in giving this a trial run this summer. As we see it, this proposal is a win-win situation: the employer gets to hire in and train an enthusiastic person eager and willing to learn. Who could be hired on in a permanent capacity. And the University of Kentucky is just one university; Kentucky has several. We are excited about this relationship with UK—it could eventually act as a conduit in our need for employees. Please direct your queries and requests to Laura Lambert, KAA’s Component Executive, lauraolambert@mac.com. 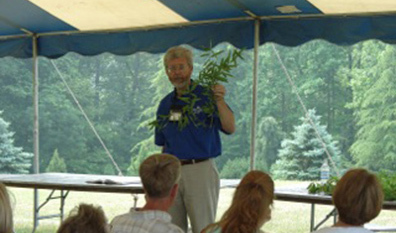 One More Note: the Kentucky Division of Forestry, the UK Department of Horticulture, and the Kentucky Cooperative Extension Service will be host to several 1-2 day educational sessions that are FREE. Yes, FREE. These are going to be held in six different locations throughout Kentucky (check your emails) and consist of an introductory training level and an advanced training level. Agenda includes: the role of tree boards, infrastructure conflicts, planting trees, invasive plants, and a lot more. And CEUs will be available, too. We believe this to be a banner start to 2017, and a great opportunity to get a small step ahead of Spring and Summer! 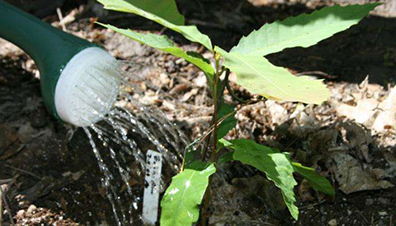 Kentucky’s urban forests are under assault from a changing climate, invasive species, and improper management techniques. 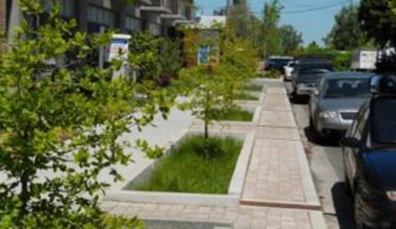 Our green infrastructure must be properly managed in order to keep our cities and communities safe, livable, and sustainable. The Kentucky Division of Forestry, UK Dept. 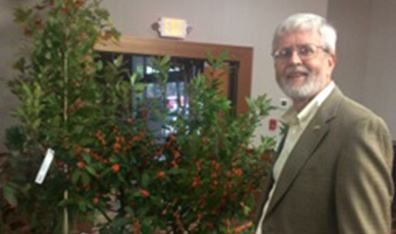 of Horticulture, and Kentucky Cooperative Extension Service will be hosting a series of FREE, 1-day, educational sessions for the interested public, Master Gardeners, tree board members, Extension educators, and green industry professionals. CEUs will be available. Level 1 training is introductory. Level 2 training is more advanced. These workshops will be held on consecutive days at six different locations across the Commonwealth. Interested participants are encouraged to register for one or both days of training. Subject matter information for each day is on the six attached posters (one per workshop location). Select the location or time that is most convenient and click on the Eventbrite link for that location. Seating is limited and pre-registration is required. 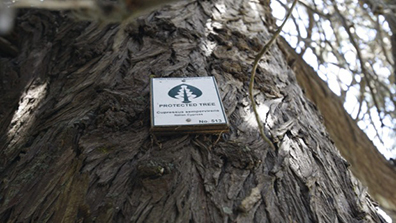 Arborists with the ISA Tree Risk Assessment® qualification and/or other arboricultural credentials are proficient in recognizing defects in trees with the likelihood to increase the potential for premature failure. The US National Weather Service (NWS), a branch of the National Ocean and Atmospheric Administration (NOAA) use Doppler weather to estimate wind speed and direction. Santa Barbara, CA (October 5, 2016) – Trees and forest systems play an important role in the water cycle by intercepting rainfall and regulating water flow to the soil for more efficient stormwater infiltration. 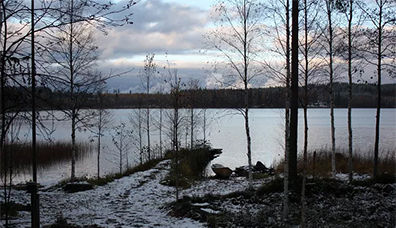 In 2012, an international team of scientists published a study, where they reconstructed climate in northern Europe for the past 2 000 years. For the first time, the cooling trend was calculated precisely. Read more about this interesting discovery! American chestnut trees were once among the most majestic hardwood trees in the eastern deciduous forests, many reaching 80 to 120 feet in height and eight feet or more in diameter. The time has finally arrived to hire a "Lorax" to speak for the city's trees, just like the famed hero in the Dr. Seuss' children's book, the Encinitas City Council decided last week. Pollinators as a whole encompass a diverse population of thousands of different species, such as managed honey bees, wild bees, butterflies, birds, and bats. 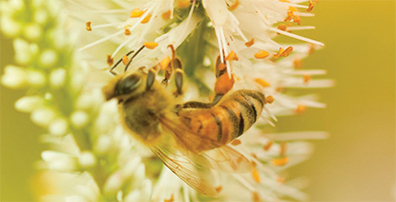 Protection of pollinators in general, especially bees, continues to be a major concern among the general public and within the green industry. Part of a protected tree growing in a church's grounds on Waimea West Rd, near Nelson, broke off in the recent storm, smashing into a newly built house next door. Copyright © 2017 Kentucky Arborists Association, All rights reserved.